B.C. doctors are hailing changes that allow physicians who provide medical aid in dying to collect fees that are comparable with other provinces in Canada. "I applaud Doctors of B.C. and the government ... for doing what's right and getting it done," said Dr. Stefanie Green, president and co-founder of the Canadian Association of MAiD Assessors and Providers. Since Canada legalized medically assisted dying in 2016, B.C. has had the highest rate of people choosing to end their lives with the procedure — but doctors performing the service could only receive a flat fee of $200, plus an extra $113.15 for the home visit. 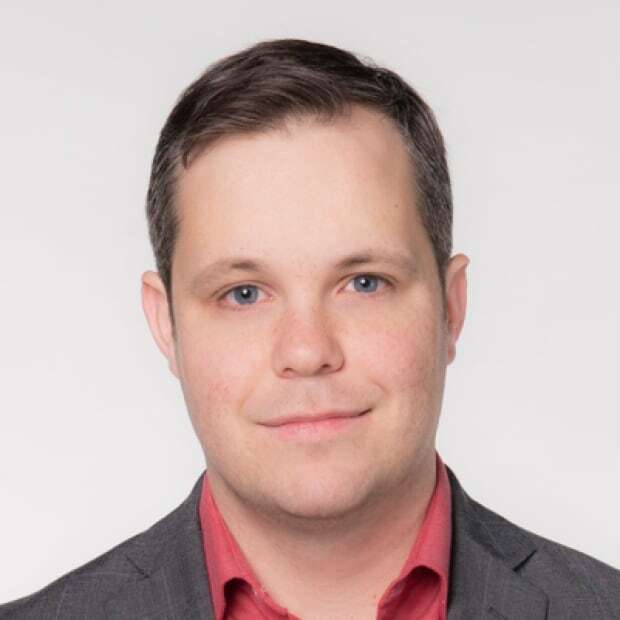 It was hundreds of dollars lower than most other provinces, and Green said it was making it hard to recruit the number of physicians needed to meet the demand. "I was seeing colleagues who were virtually volunteering their time to do this really important work. And what happened was there were certain people who just simply couldn't afford to do it and they left the work," she said. Dr. David Robertson, Island Health's executive lead on medical assistance in dying, said it's been a tremendous learning curve because each situation is unique. "It takes considerable amount of time and considerable emotional investment from the physicians in relating to the family." Last year, 677 people in B.C. chose a medically assisted death. Under the new list of fees approved by the Medical Services Commission, physicians will now receive $280, and can also claim an additional $125 for medication pick up and return if the death is happening in a place where there is no on-site pharmacy. The government has also added a travel allowance, which Green says will help physicians accept requests from people near the end of life in remote areas who are unable to travel to urban centres. "I'm not convinced it's going to attract anyone to do it, but I'm hopeful it will allow people who are doing the work to stay in the field," said Green. Health Minister Adrian Dix applauded the changes, which were approved by a panel made up of representatives from government, Doctors of B.C. and the public. "You want to make sure [compensation] is appropriate. 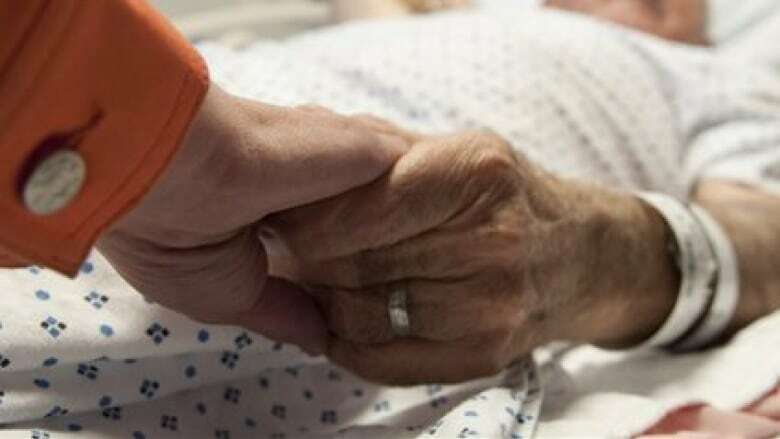 Sometimes, it requires significantly more time and assistance with families and people receiving [assisted dying], and that's what's happening," he said. The changes are retroactive to June of last year.